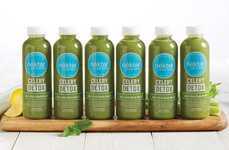 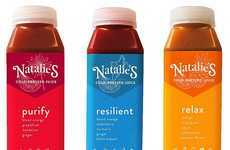 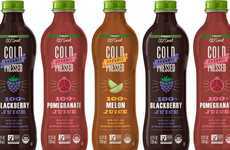 Low-calorie and low-carbohydrate versions of traditional food and drink products are rising in popularity as consumers seek to restrict intake without skimping on flavor, which is what's at work with the new Old Orchard Healthy Balance juices. 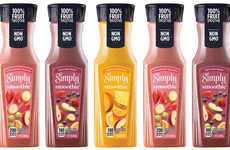 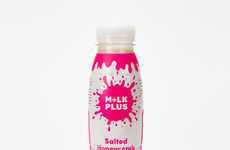 The juice line contains 95% less sugar than conventional juices on the market along with less carbohydrates and calories. 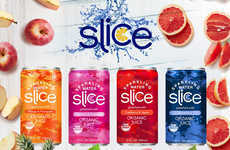 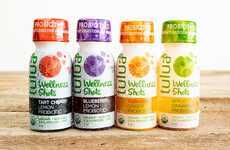 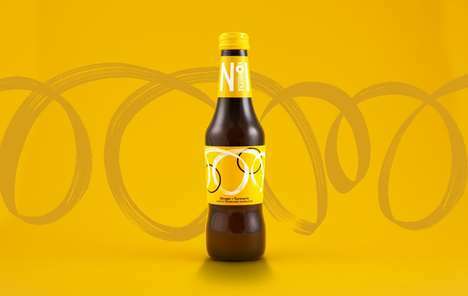 This will come as welcome news to time-poor consumers who are looking for a better way to satisfy their need for flavorful refreshments. 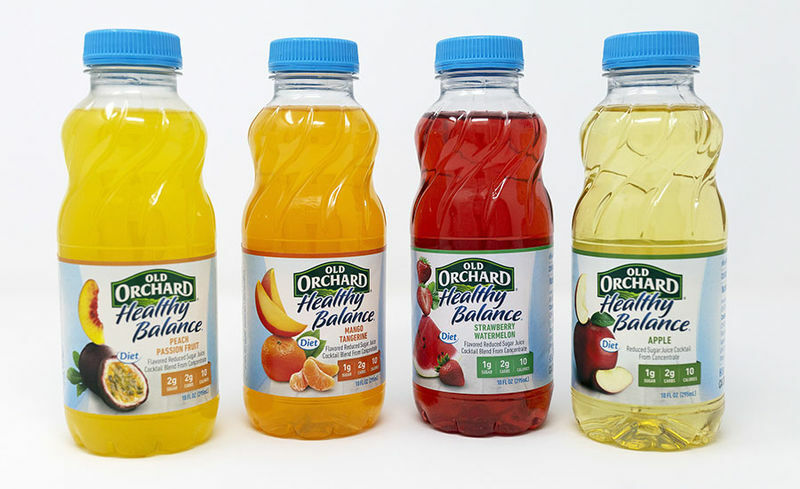 The Old Orchard Healthy Balance juices come in four flavor options including Peach Passionfruit, Apple Mango Tangerine and Strawberry Watermelon. 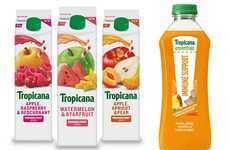 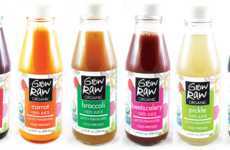 Each of the juices are sweetened with Sucralose and fortified with vitamin C to make them applicable for child or adult lunchboxes alike.